Giving Tuesday, celebrated on the Tuesday following U.S. Thanksgiving, encourages people to think about the charitable causes that benefit from their help. This year, please consider Bethesda Health Group Foundation in your giving plans. While many great causes are worthy of your support, nearly everyone knows a senior in need of care. 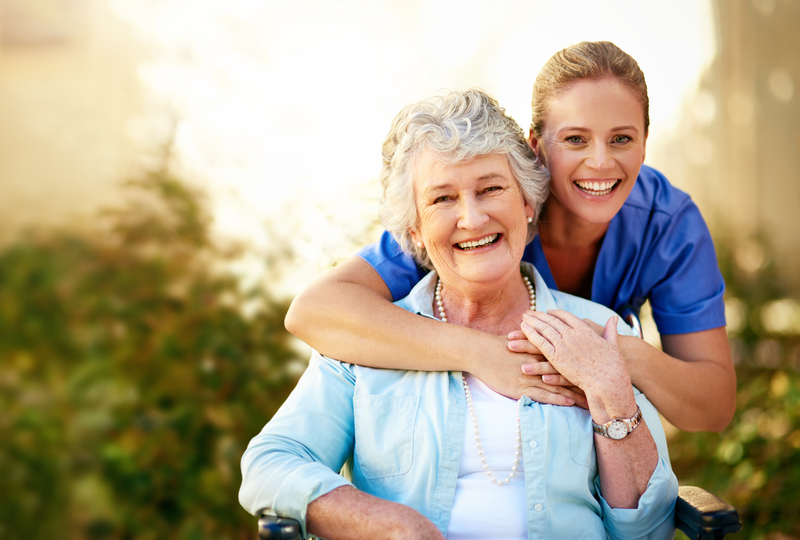 Many individuals also will need senior healthcare services for themselves someday. Bethesda is passionate about seniors, offering them highest quality health services to seniors in the St. Louis area for nearly 130 years. You can help continue our mission into the future. Bethesda, a not-for-profit organization, puts residents and their families first and, through the Bethesda Health Group Foundation, provides care and services for seniors who could not otherwise afford them. When you give to Bethesda, you are supporting people in your community, who really need your help. Your tax-deductible gifts help ensure that our seniors and future generations will always have a home with Bethesda. Support of the Bethesda Health Group Foundation helped subsidize more than $16.5 million in humanitarian care (financial assistance) that Bethesda provided last year to residents who have exhausted their resources. With the future of Medicare and Medicaid funding in question, more financially strapped seniors will be counting on Bethesda to be there for them. Your support helps the Bethesda Health Group Foundation leverage gifts from other funding sources. The United Nations Foundation and the 92nd Street YMCA in New York City created Giving Tuesday in 2012. The idea was, during the time when attention is drawn to commercial events like Black Friday and Cyber Monday, to refocus efforts on the great American tradition of giving to those in need during the holiday season. On the first Tuesday after Thanksgiving, we should all give pause to think about the organizations doing good deeds that could use our assistance. Bethesda not only touches the lives of people all around us, it allows supporters to designate how their donation is used. This Giving Tuesday, consider donating to Bethesda Health Group. View all of our donation options, and easily make your donation online. Would You Take a Pie in the Face for a Good Cause?